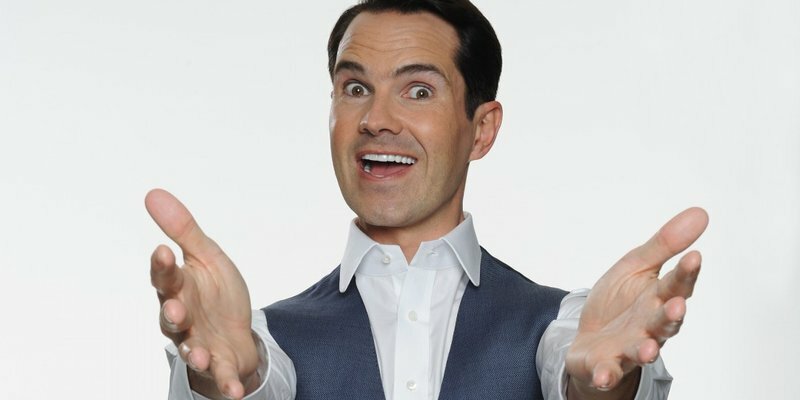 Jimmy Carr is gathering a selection of his very best jokes along with brand new material for 'The Best Of, Ultimate, Gold, Greatest Hits World Tour', and South Africa is one of the stops. Funny man, Jimmy Carr recently announced his return to South Africa with his 'The Best Of, Ultimate, Gold, Greatest Hits World Tour'. Carr has been on the stand-up scene for a decade and a half. In that time he's performed 9 sell-out tours, playing more than 2,000 shows to over 2 million people across 4 continents - making hims one of the UK's most distinctive comedians. Carr will be on stage at the Teatro, Montecasino, in Johannesburg on 21 & 22 September 2018 and at the Grand Arena, GrandWest, in Cape Town on 29 September 2018. Jimmy Carr also took the time to play the R100 000 Secret Sound and Martin Bester said he got 'uncomfortably close'!